SOLD!!! 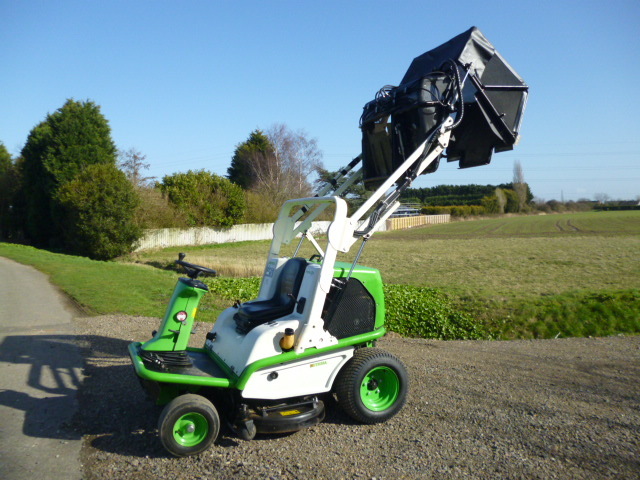 ETESIA 124DS HIGH LIFT MID MOUNT ROTARY LA SOLD! Brief Description: YEAR 2009. 2HP 3 CYLINDER LOMBARDINI DIESEL ENGINE. HIGH TIP COLLECTOR. 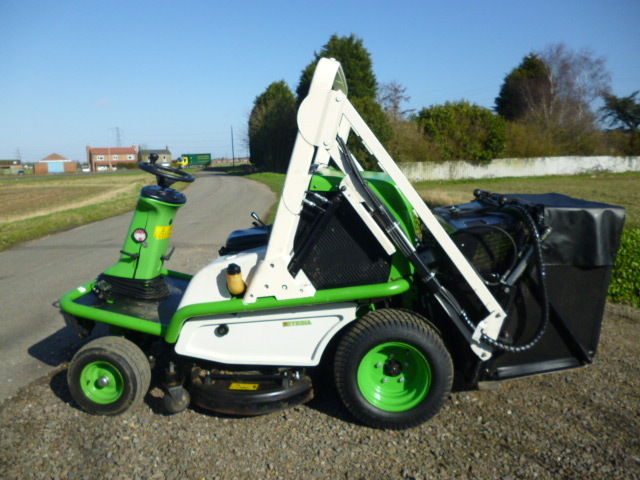 MID DECK ROTARY MOWER. 124CM DECK. 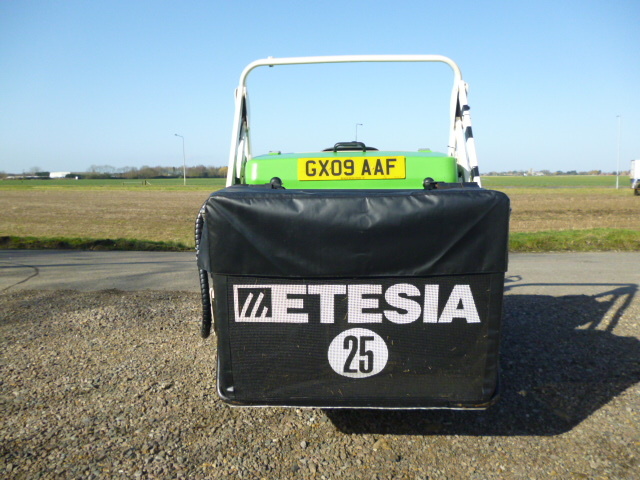 600 LITRE SOFT GRASS BOX. HYDROSTATIC TRANSMISSION. REG: GX09AAF. 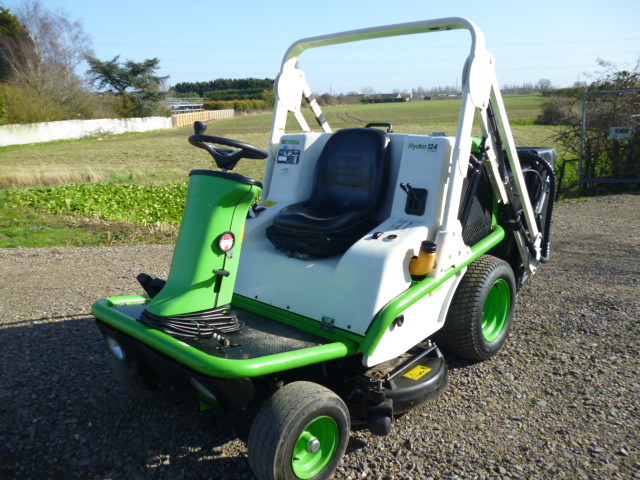 More Information: No need to leave the driving seat to empty to grass hopper on this little beauty. 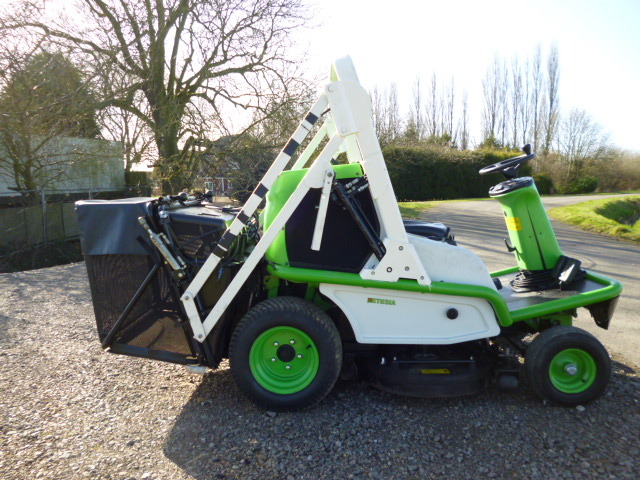 With the ability to work up to speeds of 16km/h in the right conditions and a cutting deck with rear ejection - this machine will give you a great finish and collection even if the grass is long and wet.